Bilting Farm Business Centre is conveniently located on the A28 between Canterbury and Ashford. 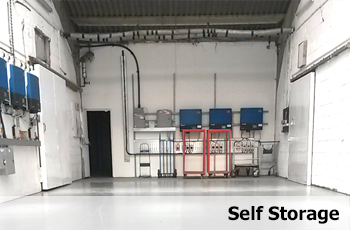 It is home to over 20 small businesses as well as the main self-storage business which operates from this location. Office and industrial units are available – please contact us if you are looking for small business premises in this area.